- Set clinician status function. - Creating and enabling user account. - Intuitive case scoring interface. - Tracks the individual clincians performance. - Assess how well your organisation is operating. - Standardised reports can be downloaded. Keeping track of medical training. - GPST cases grouped together into sessions. 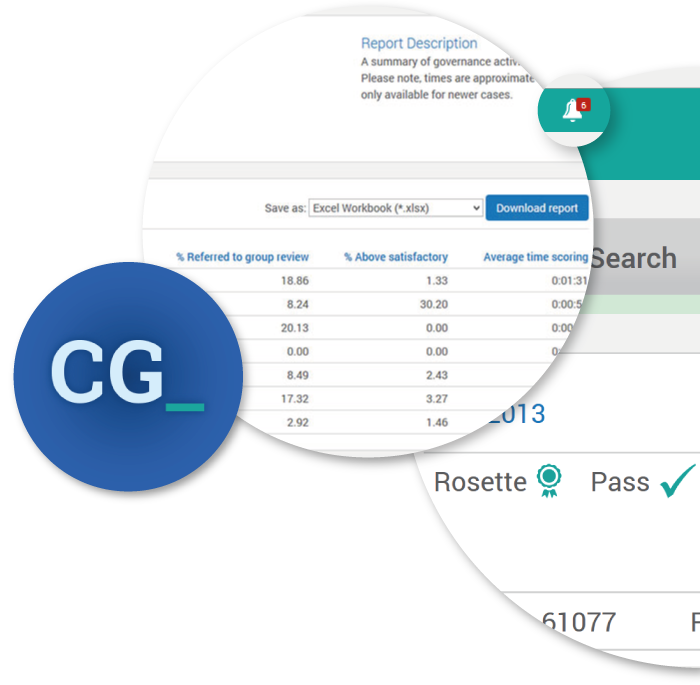 - GPSTs can manage which supervisors have access to their data. 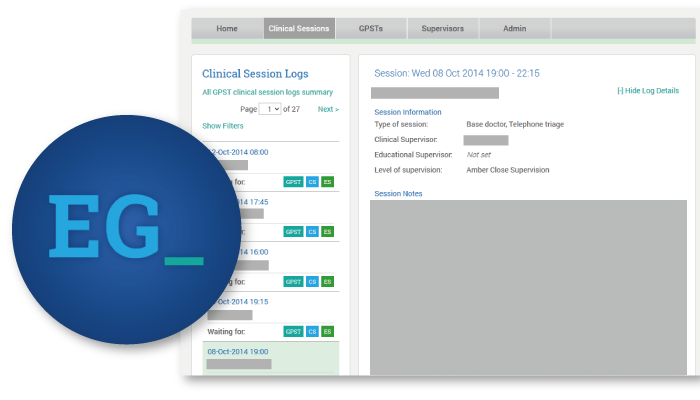 - Supervisors can comment on their GPSTs session logs. - Records the hours a GPST has completed. - Create and enable new user accounts. - Fully integrated to Clinical Guardian.